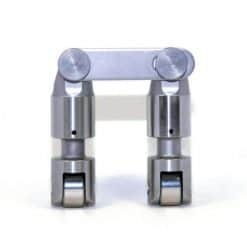 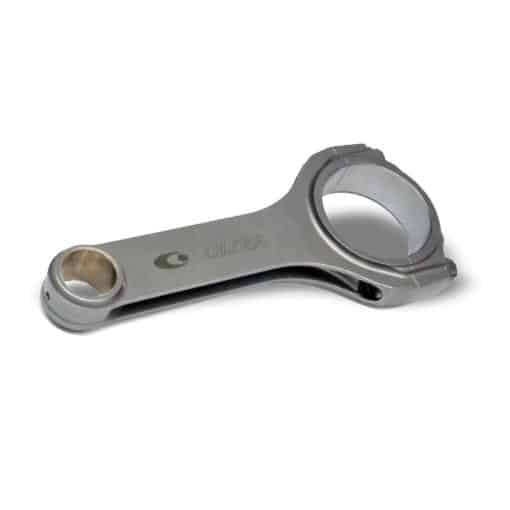 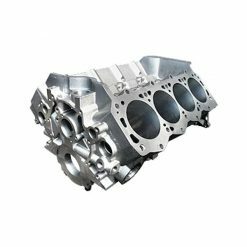 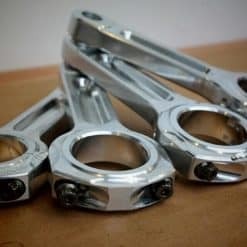 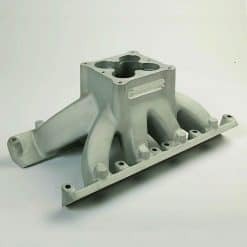 Callies Small Block Ford Ultra H-Beam Connecting Rods are manufactured from premium quality Billet 4330 Timken Steel. 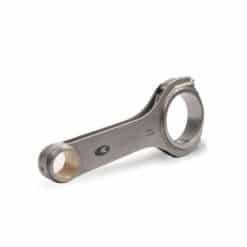 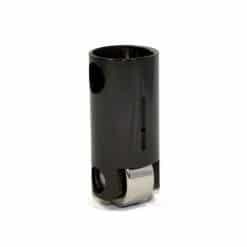 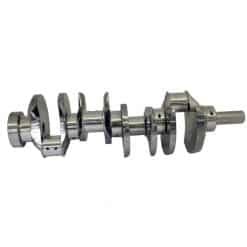 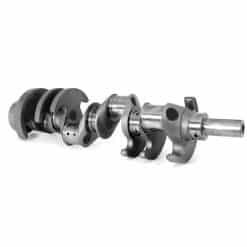 This gives the rod an uncompromised strength to weight ratio for high output, high rpm applications. Equipped with ARP L19 rod bolts, the Ultra H-Beam rods are the perfect premium 4330 American Made Connecting Rod.